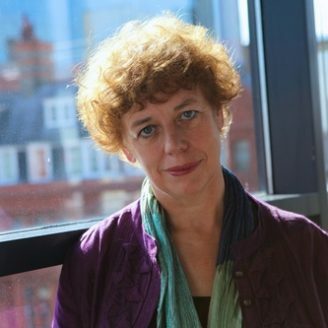 Marie Staunton, CBE joined the board in January 2013 and replaced Paul Batchelor as Chair in July 2015. She has had a broad career in the public, private and NGO sectors. Having qualified as a lawyer, she has worked on many human rights issues and held senior positions at a Pearson company and UNICEF UK. She has also served as Chief Executive Officer of the child-centred development agency, Plan UK and Plan Canada.